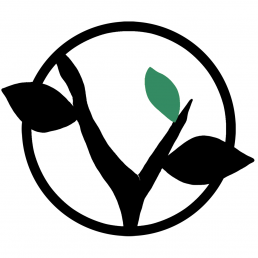 Join us May 27, 2015 at Subculture in Manhattan for a special celebration. Donny McCaslin, Linda Oh, and Ryan Keberle groups perform Live! Get your tickets here! 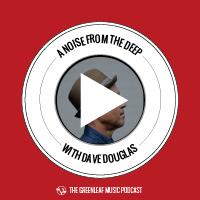 In our special 10 anniversary edition of ANFTD, Dave Douglas talks with Michael Bates about the history and the music of Greenleaf Music.